SRIB works with Independent Insurance Agents across the country to help place Snow Liability Insurance for ​Snow & Ice Management Professionals. SNOW REMOVAL INSURANCE BROKERAGE works directly with Retail Agents to help them understand the changes that have been implemented within the snow & ice management industry. Together we create policy with liability coverage suitable to your insured’s needs and future. 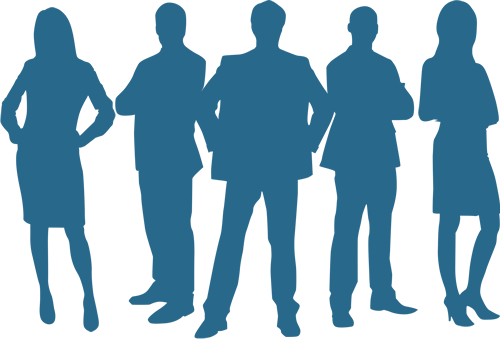 SRIB is working together to change the insurance world’s perception of a greatly under-appreciated breed of contractor. The industry and its members will benefit from investing in education and risk management. 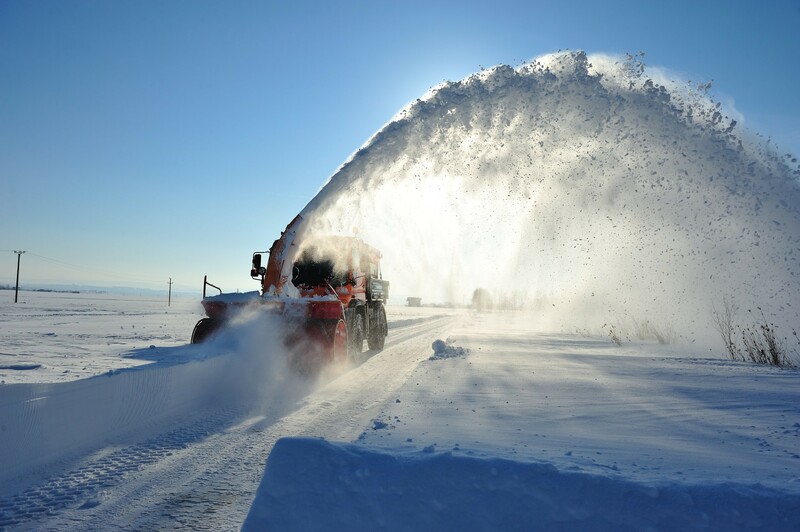 Our program was developed for the professional snow and ice contractor who is committed to excellence and shaping their craft in a much more professional manner. 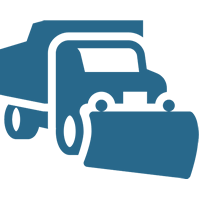 Snow Removal Insurance Brokerage is the trusted choice for the industry. With all of the challenges facing Snow Removal Contractors today, fear of the insurance industry is understandable. One of the many challenges for the industry has been the difficultly to obtain adequate insurance at a reasonable cost given the requirements of the building owners. The history of claims in this industry has made this reality what it is. WHY SNOW REMOVAL INSURANCE BROKERAGE? Snow Removal Insurance Brokerage (SRIB) is a privately incorporated company located in Marlton, NJ. SRIB’s mission is to create a fair and lasting path for our agents, their insureds, and our program partners. We will prove our commitment to you through our quick response time, attention to detail, and our objective to ​​completely & thoroughly gather information, aiming to provide you with a product that is accurate from the beginning. INTERESTED IN SNOW REMOVAL INSURANCE? In order to provide a quote for your insured in our Preferred Snow Contractors Program, we require the following items to assist in the underwriting of the account. Please click the more information button below to start the process. At one time, it was easy to find liability insurance for snow removal and in most cases, could be added by endorsement for a small additional premium. That however, is no longer the case in today’s marketplace. We see the struggle that snow and ice management companies have gone through in which coverage was either dropped or increased significantly in premium due to this rapidly growing exposure; one which was improperly classified for so long. The history of low premiums and the frequency and severity of snow related claims caused the insurance bubble to burst, resulting in carriers discontinuing coverage availability, and leaving the snow industry with very few options. This is why SRIB was formed, to provide a lasting solution for the snow and ice management professionals. Your insureds do right by their customers, and we aim to provide the same level of service and commitment to you and yours. The Accredited Snow Contractors Association is a trade association dedicated to advancing the needs of the snow and ice management industry. We are an active contributing writer for Snow Magazine. Check out and read some of articles that were published in 2014, 2015, 2016 and 2017. Our blog is the source for breaking news and relevant information on the Snow Removal Insurance. We try to post as often, so check it out to see our latest news.